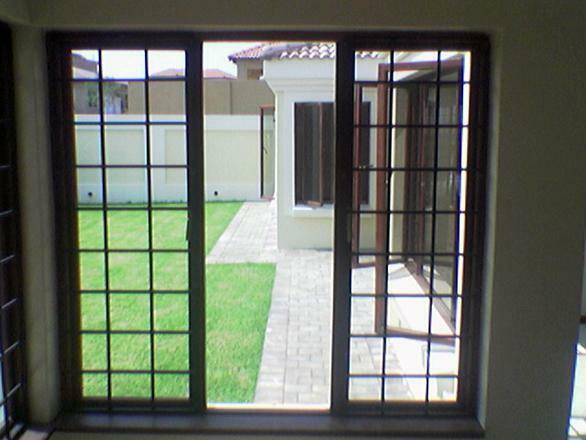 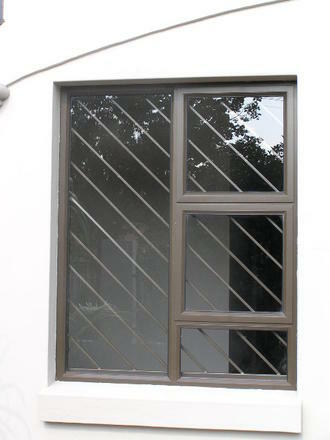 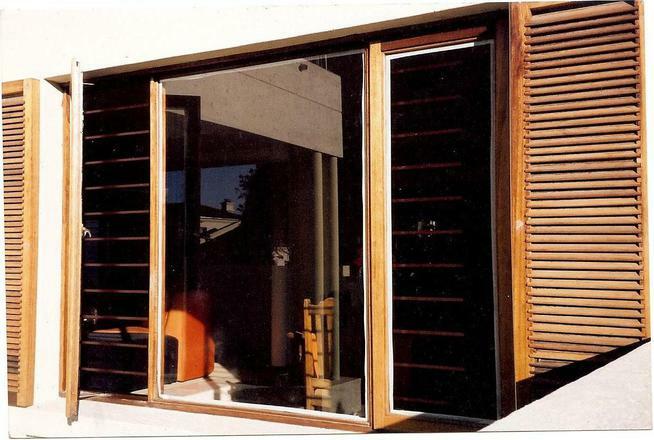 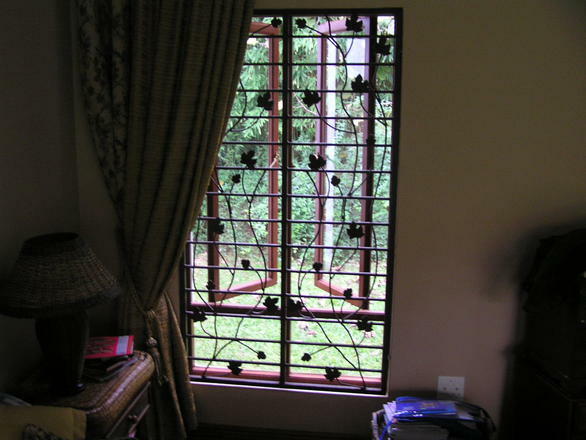 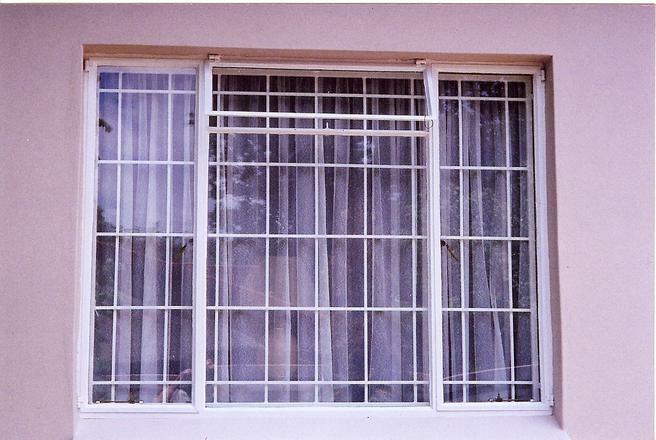 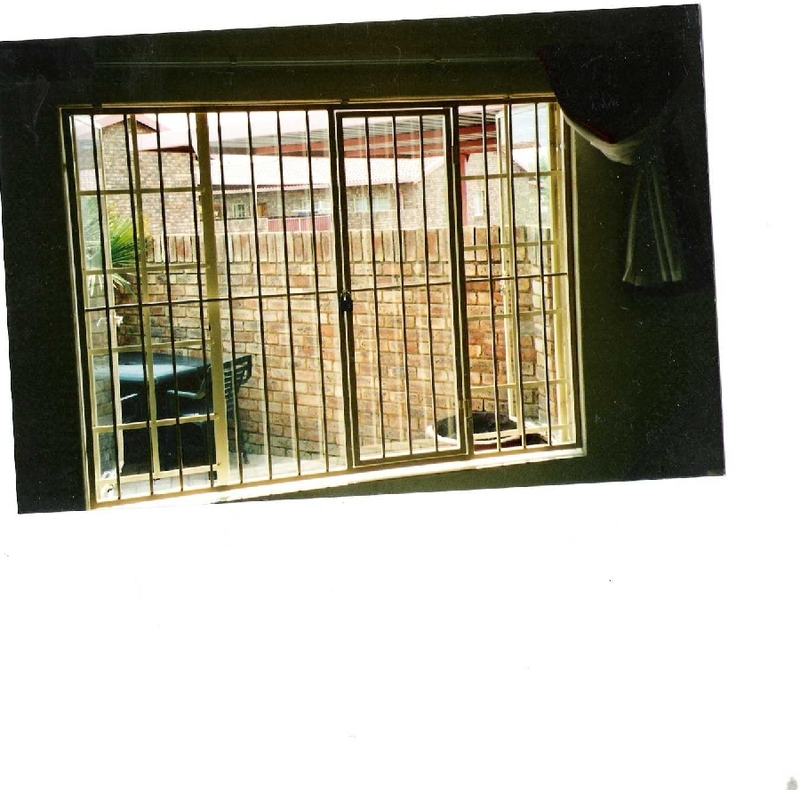 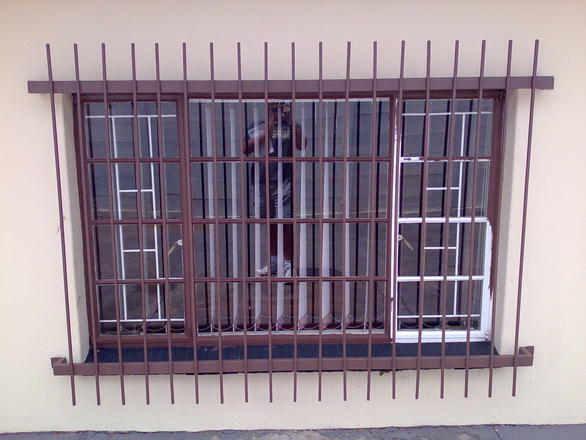 FS Steelworks situated in Centurion, Gauteng offer you a wide variety of custom designed home burglar bars for windows which are of increasing importance in South Africa. 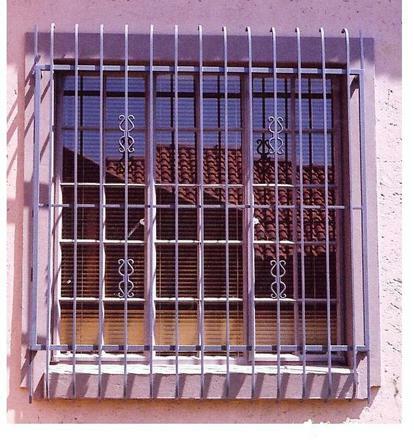 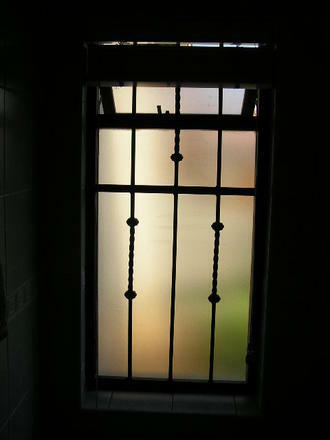 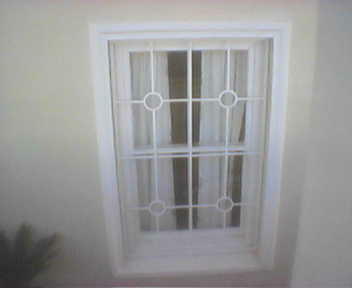 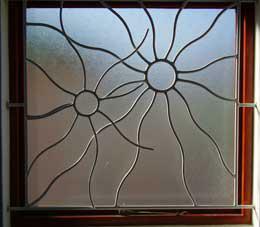 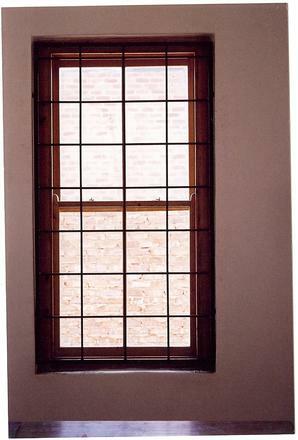 Not only do our burglar bars protect your family and property assets, but also increase your property value. 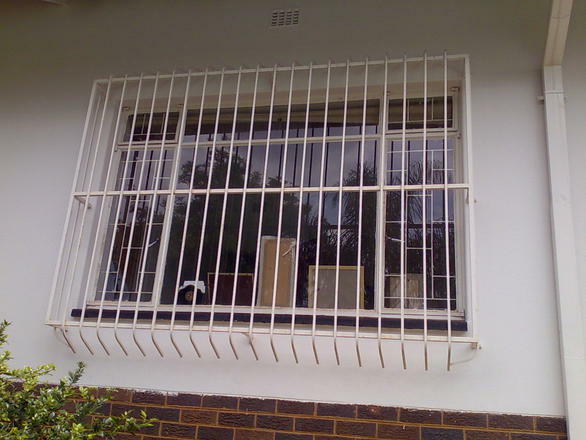 If you are situated in Pretoria, Centurion, Midrand, Midstream, Pretoria-East, Johannesburg and surounding areas call FS Steelworks to get your free quote 083 291 2752. 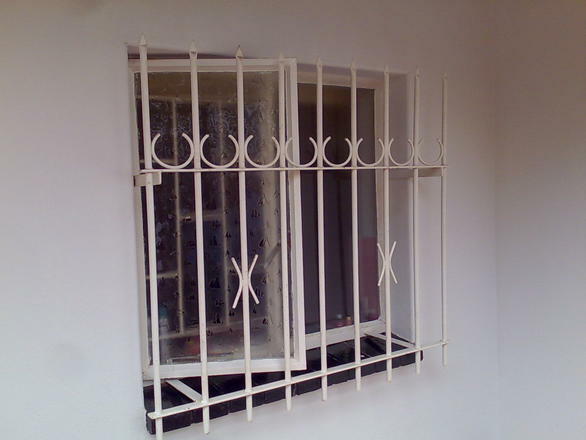 At FS Steelworks our burglar bars are made from only the finest quality materials and are fitted to your aethetic needs, blending in with your home, office or industrial building, ensuring that you are safe and secure. 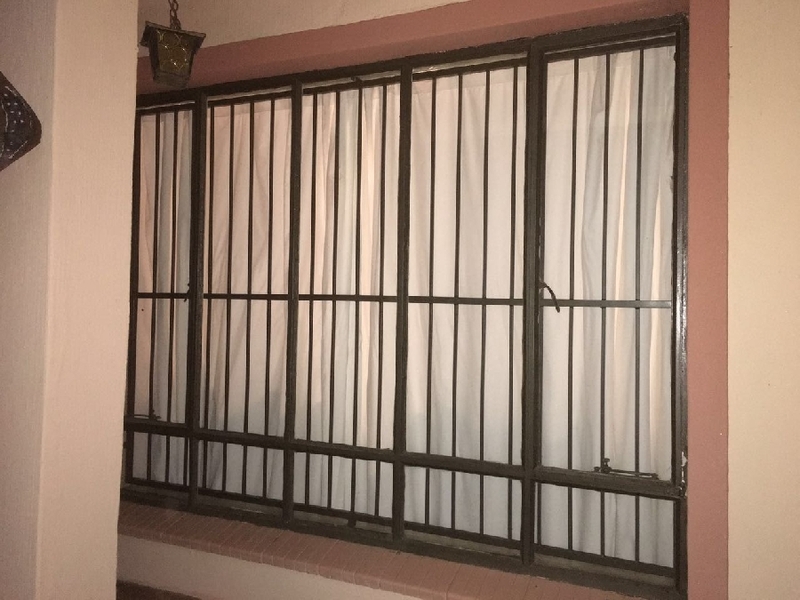 With so many window Burglar bar options available it can become a daunting task deciding which type is best suited for you. 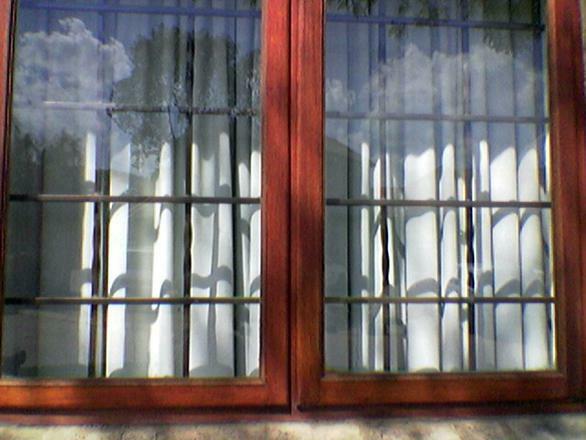 Avoid the hassle and call FS steel works on 083 291 2752 For expert advice and friendly service anywhere in Pretoria, Centurion, Midrand, Midstream, Pretoria-East, Johannesburg and surounding areas. 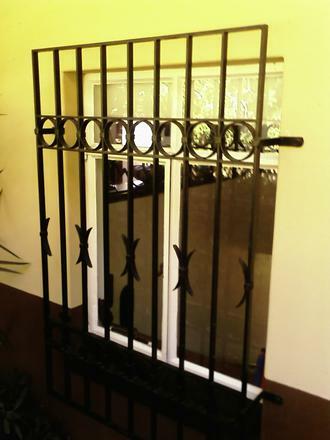 Whatever your burglar bar need, FS Steelworks offers a secure and quality solution to invest in!! 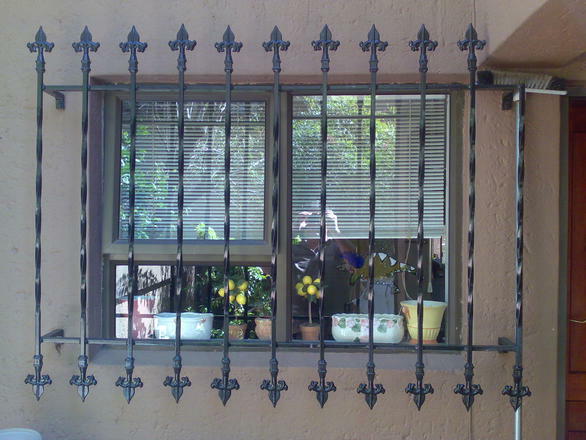 If you are situated in Pretoria, Centurion, Midrand, Midstream, Pretoria-East, Johannesburg and surounding areas call FS Steelworks to get your free quote 083 291 2752.